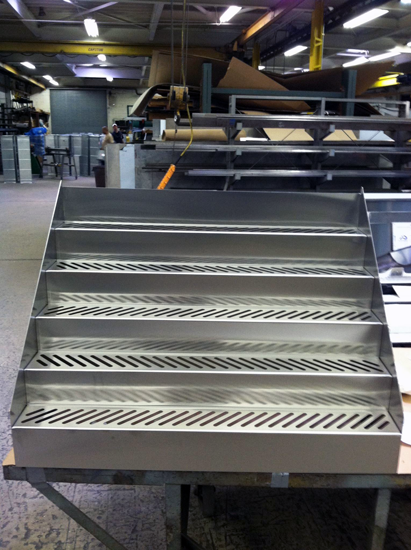 Bottle Shelf | Central Sheet Metal Fabricators Inc. Description: Bottle Shelves created for promotion. 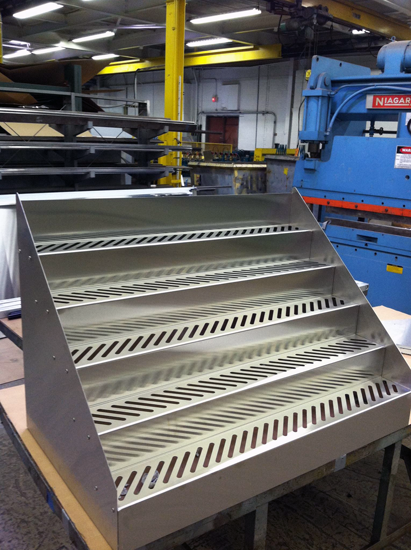 Copyright © 2019 - Central Sheet Metal Fabricators, Inc.